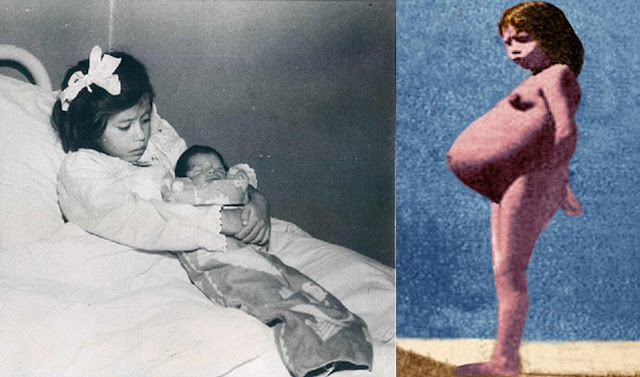 Lina Medina, a Peruvian girl, is the youngest confirmed mother in medical history. She gave birth at the age of 5 years, 7 months and 21 days. Medina was brought to a hospital by her parents at the age of five years due to increasing abdominal size. She was originally thought to have had a tumor, but her doctors determined she was in her seventh month of pregnancy. Dr. Gerardo Lozada took her to Lima, Peru, prior to the surgery to have other specialists confirm that Medina was pregnant. Annie Edson Taylor was an American school-teacher and adventurer. She was the first person to go over Niagara Falls in a barrel without dying. 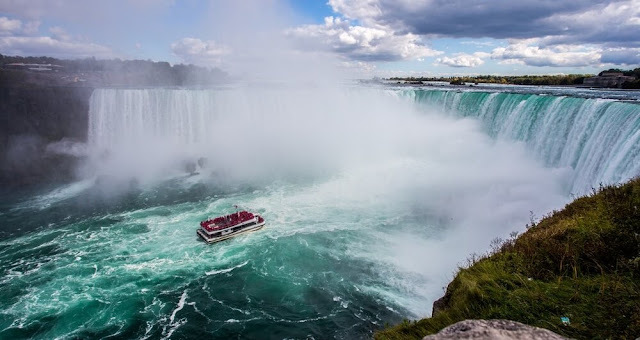 She felt her job as a schoolteacher in Bay City, Michigan was too insignificant, she decided she would be the first person to ride over Niagara Falls in a barrel, and believed that going over the falls would bring her fame and fortune. Her motives were financial but she never made much money from her adventure. 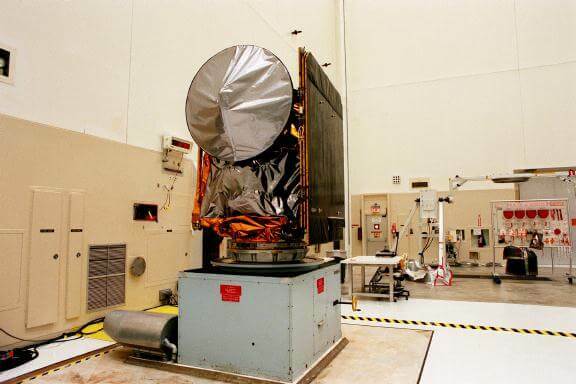 All human beings make mistakes, and NASA is no exception. It is important to learn from this mistake that highlighted the importance of physical units and how they can affect our real life. This is the story of one of the failed mission of NASA. Li Ching-Yuen - The Man Who Lived For 256 Years! It is so rare to find a 100-year-old person (we are not talking about Okinawa Island, Japan). However, there was a man in the modern history of the Earth (yeah he is not alien) lived more than two centuries. 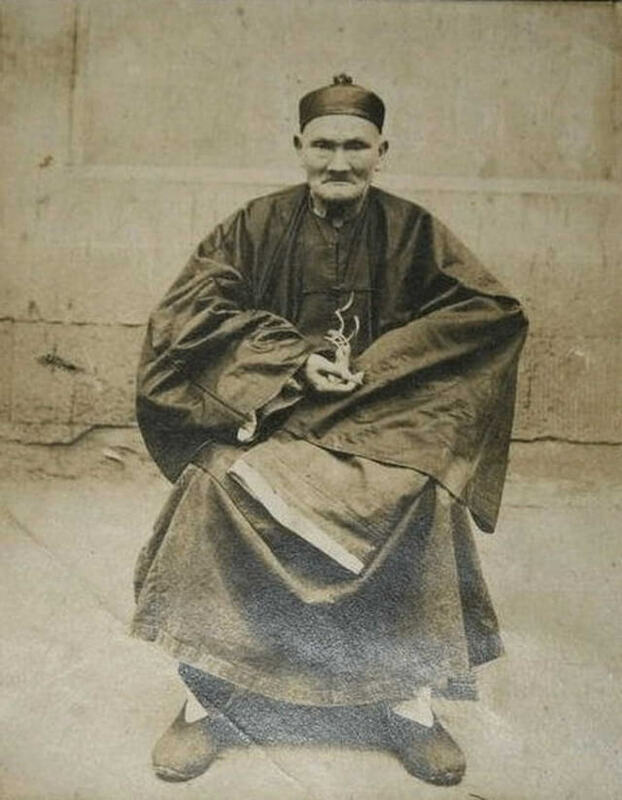 Li Ching-Yuen, an herbalist, and martial artist lived nearly two centuries and a half of time. He was born in 1677 (his true date of birth was never determined with certainty) and died in 1933 at the age of approximately 256 years. Some source said that during his lifetime, he married 24 women. His 24th wife was 60 years when he died, and he has 200 descendants during his life span. Do you believe that a chicken lived without head? For more than one year! Yes, it actually happened. 70 years ago, a chicken named Mike lived with a severed head. On September 10, 1945, farmer Lloyd Olsen Colorado, United States, was planning to eat supper with his mother-in-law. His wife Clara sent to him out to poultry to get a chicken. After choosing a well-fed five-month-old chicken, he swings his ax to cut off, its head and let it bleed as usual. Head of chicken fell off, but it lived. 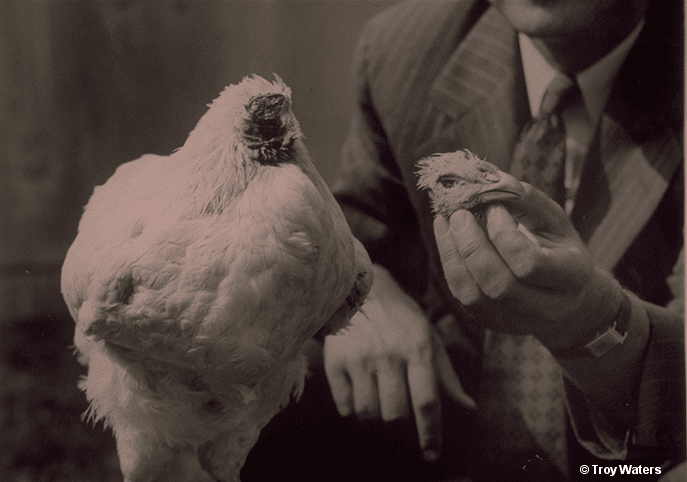 Olsen watched as the chicken, after the first moment of uncertainty, continued to stand, moved through the corral and produce noise through its severed head. Olsen feels sorry for the chicken, so he killed another chicken for supper. At first glance, it is like a dramatic scene from a science fiction movie; then it will remind us of the most frightening place “the hell". Welcome to “Door to Hell"! 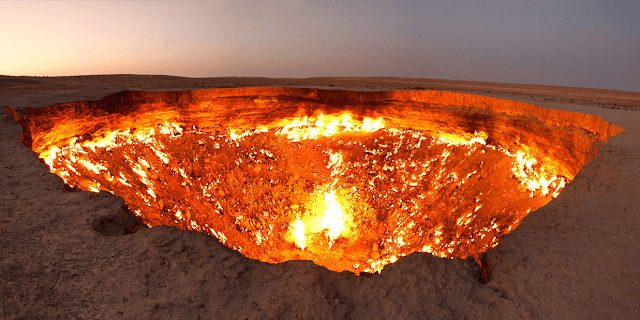 This giant crater is about 70m in diameter, and 30m deep is in the middle of the Karakum Desert, near the village of Darvaza, Turkmenistan. The flames generate a glow of gold that can be seen miles away from Darvaza. Better not to stumble and fall! Can You See A Blood Cell With The Naked Eye? Copyright © TheSTATWorld • All Rights Reserved.